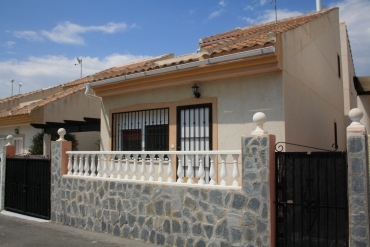 If you wish to buy a cheap villa in Ciudad Quesada (Costa Blanca), at Casas Espania we have what you are looking for. Casas Espania has more than 50 years of experience in the real estate sector and we are proud to make available to our clients the best properties in Costa Blanca and Costa Cálida. 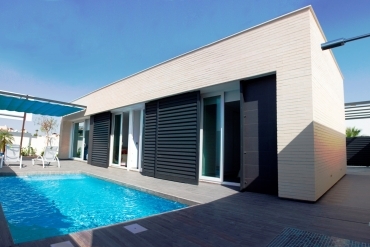 We always offer an extensive selection of properties (villas, townhouses, apartments, plots, etc. 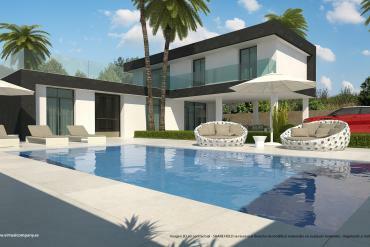 ), so you will be able to find your dreamed home by Casas Espania. 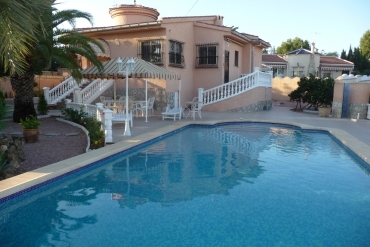 You should not let escape the great chance to buy a cheap villa in Ciudad Quesada, Costa Blanca. We have available at our directory a magnificent selection of new and resale villas in one of the most beautiful towns of the Alicante Province. Ciudad Quesada is a small town located very close to Rojales. With around 16.000 inhabitants, this is one of the most attractive points of the south of the Costa Blanca. Living in Ciudad Quesada you will enjoy a calm way of life but with all kind of available services (restaurants, bars, supermarkets, parks, etc). If you want to buy a cheap villa in Ciudad Quesada, currently we have available a great selection with a starting price of just 95.000€. 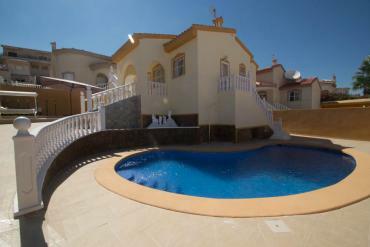 Most of our villas for sale in Ciudad Quesada have private or communal pool, off-road parking or garden. In addition, the dimensions and number of bedrooms are very varied, so we are sure that you will be able to find the villa that you are looking for by our directory. If you do not find the right cheap villa for you in our website, do not worry at all because we will be glad to work hard until find the home of your dreams. If you want to buy a cheap villa in Ciudad Quesada (Costa Blanca), contact us today and make the most of The Mediterranean Sea with Casas Espania.